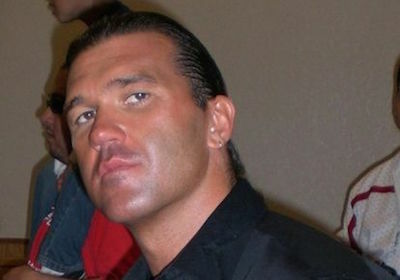 On this week's episode of Jordan Garber's World, Jordan speaks with former TNA star Frankie Kazarian. Kazarian discusses how he broke into pro wrestling, his years in TNA, and what his life is like on the independents in 2015. Check out new episodes every Saturday on the AngryMarks Podcast Network.